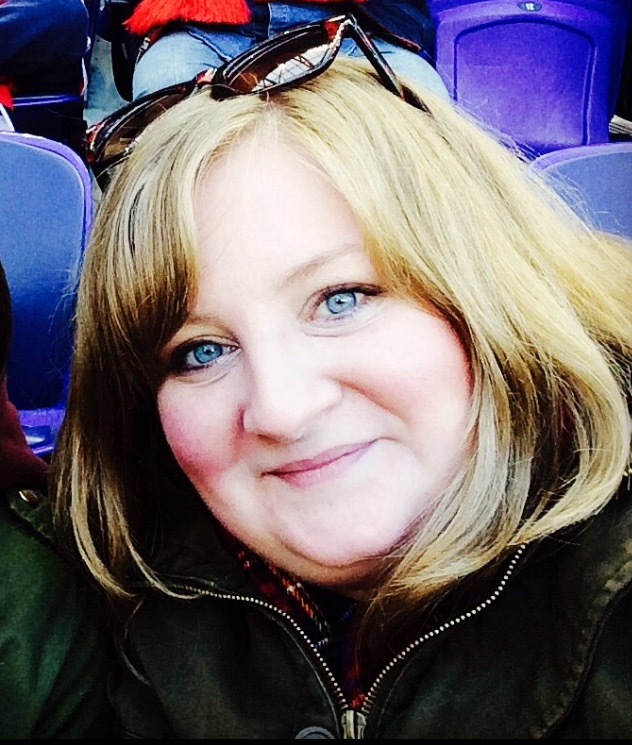 Okay, I just found a blog that actually makes my sweetheart of a landlady look like a tall drink of water. I was reading Hyperbole and a Half (which you should only read if you like smiling and laughing at clever things) when I found this gem of a blog on her sidebar. It is called Gary: Landlord of the Flies and/or Stranger than Eviction. My favorite part of these entries are the names that Gary calls Gabe, namely that the word “squirrely” comes into play so often. 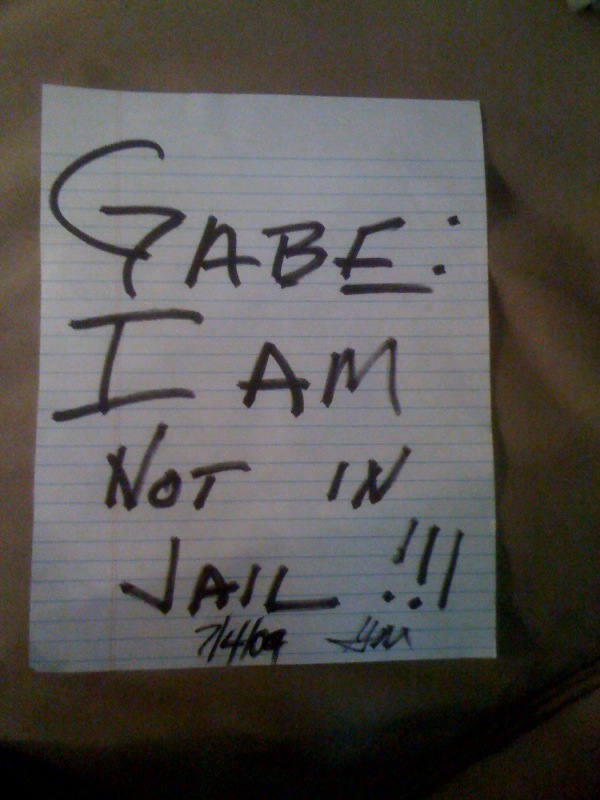 In reality, I have something of a “Gary” in my own life (not my landlord) which makes this all the more hilarious. If you happen to be the “Gary” in my life that is reading this, THIS is what you sound like. Remember Gary. Keep him in your head as a reference. Pleeeeease. buberella • This entry was posted in Blah, California, Inspiration, Kristyn, Oh snap!, Stupid crap I've done but am too dumb to keep quiet about, Uncategorized, Websites and tagged Blah, California, Civil Rights, Drama, fun, good times, Haters, Inspiration, Kristyn, LA, Moving. Bookmark the permalink. 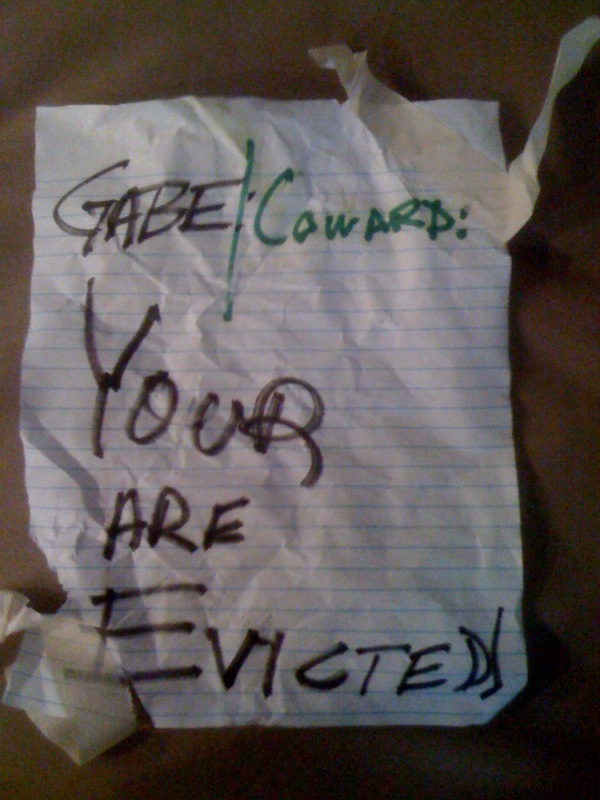 That “you are evicted” made me LOL. I had terrible experiences with my landlady in Kearny, including, but not limited to: stealing my medication and throwing the bottle on the side of my bed, stabbing my computer with reckless abandon with our Phillips head screwdriver, clandestinely sneaking into our apartment and lying about it, and telling me that I was making her house look like trash by leaving a shampoo bottle by the bathroom window, prompting Matt to put every bottle (of anything) by the front bay window. Haha Rachel that is so crazy. Why in the feck would she stab your computer? Like what part of it did she stab? Also, how does the house look like trash by putting a shampoo bottle on a windowsill? Haha. I’m reading the Gary blog. I will forever classify any relationship I have as either at the “posting bail” level or not. This is awesome. Haha…I know this blog is awesome. I love how calm he is. I need to take a page out of his book. I let things bother me too much but it’s so much more hilarious when you can just be as composed as he is haha. I love when he explains what Bi-Polar is. This is too good. I loved that too. Like why does Gary have to call him bipolar and squirrely all the time? Haha. I mean I get where he’s going when he calls him queer because he thinks he’s hurling an insult. But unless Gabe has evidence of being bipolar it just seems like a weird insult to hurl. And don’t even get me started on squirrely. I LOVE THAT HE CALLS HIM SQUIRRELY.